Randy Roberson has been providing television, radio, on-line and print media production services in central Arizona. 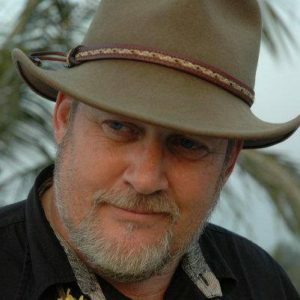 Randy has over 35 years of experience in professional commercial media production and simultaneously over 20 years of experience in international disaster relief efforts, with projects that have taken him to 35 countries. As a dedicated and internationally recognized leader in disaster response (see www.linkedin.com/randyroberson ) Randy has vast experience in unmanned drone operations both from the tactical as well as artistic perspectives. He also has extensive experience in how to effectively and efficiently make a cause known to your target audience on social media. Diane Roberson and Randy have been married for 40 years. 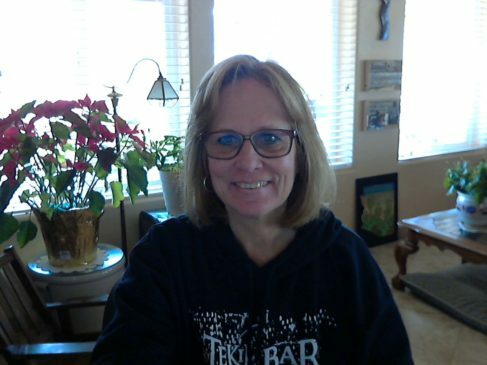 Diane has 40 years of business management and HR experience with over 20 years in a Behavioral Health Clinic setting. She brings a tremendous level of expertise and ability ensuring the highest levels customer service and attention to detail. 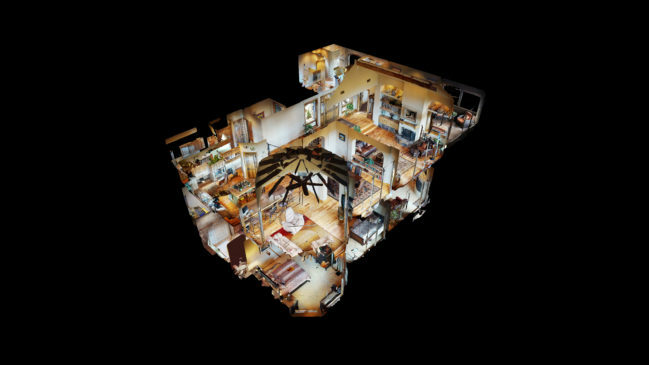 Using the latest in 3D Virtual Tour technology, Randy and Diane look forward to providing you with the finest quality high resolution virtual tours, drone video and photos, and all the video, audio and photographic expertise to ensure you receive the highest quality at an affordable price.